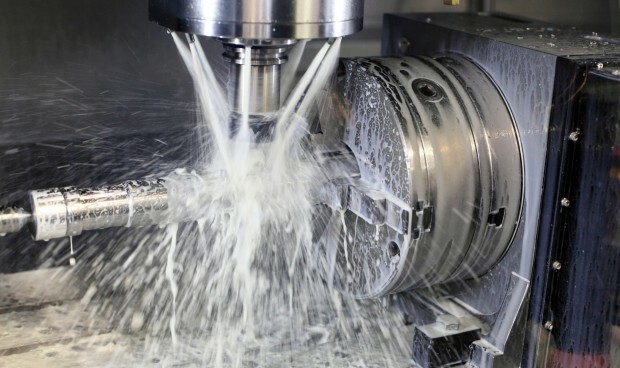 A time served Miller with proven experience of programming, setting and operating 3-axis and 4-axis milling machines. Previous experience on Hurco machines desirable. Dynamic and capable of meeting challenging deadlines within a fast paced environment. Must possess a mind-set of continuous improvement and be able to create a positive profile for themselves and the department. Organise and order material and tooling as necessary. Competent on all aspects of setting tools, including having an understanding of cutting speeds and feeds. Strong experience using measurement/inspection equipment including Verniers, bore gauges, micrometres etc. Carrying out de-burring of machined components during production cycles ensuring minimal disruption to production . Highly motivated and have the ability to work well in a team. Maintains work areas in a safe, clean and orderly manner including conformance with ISO9001/14001 & 180001 standards. In return the Company offers excellent rates of pay, a good working environment together with 23 days annual leave plus birthday leave + 8 bank holidays, stakeholder pension scheme and an occupational health screening programme in place. Monday to Friday (days) or Monday to Thursday (lates) available.